EscrowHill domain escrow now covers all 50 US states. 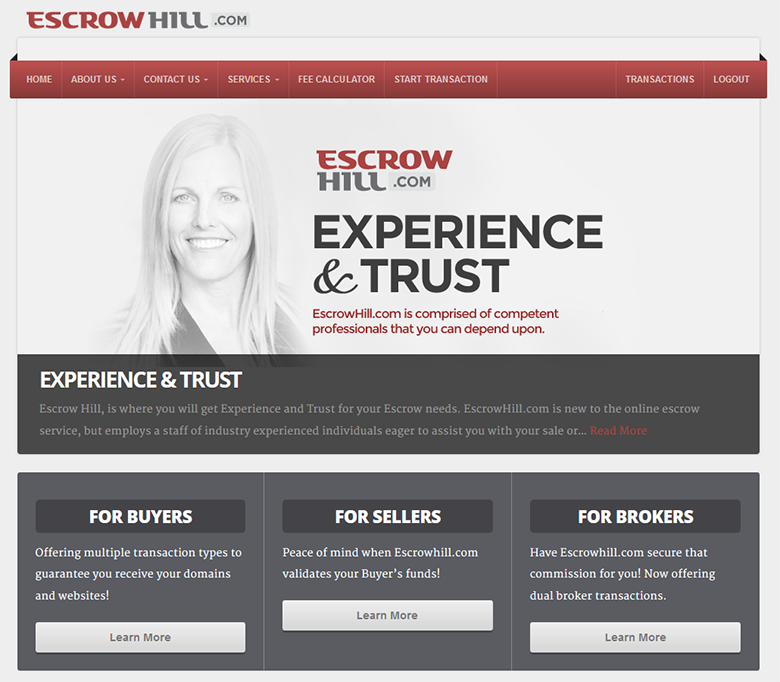 Using EscrowHill, the domain escrow service provided by industry veteran, Andee Hill, is a cinch. The introduction of a fully automated, revamped web site in November allows domain investors to utilize domain escrow services at very affordable prices.  Existing users will need to update their profiles, to reflect their locale within the US, or internationally. Residents of Arizona, California, Idaho, Texas or Washington need to select a different check box; Escrow transactions in some locales will be handled by expert attorney firm, Greenberg & Lieberman LLC, but the process will be transparent to the domain investor using EscrowHill.com. Washington, D.C. based attorney Stevan Lieberman and his law firm, Greenberg & Lieberman LLC, have been providing domain name escrow since 2002. Mr. Lieberman has been providing legal advice to domain name owners and associated companies, setting up registrar tags, and providing litigation services since 1996. Stevan Lieberman recently assisted with the successful return of the formerly stolen domain, MLA.com to its rightful owner, Mr. Michael Lee of Chicago; Lieberman will be on the Cybersecurity panel at NamesCon 2015 next week. For more information, visit EscrowHill.com.  This firm has brought action against companies such as FMA, and others in the domain industry, I don’t think many domainers will embrace this connection when they have other choices. It is not seen as a domainer friendly agency in my view. Maybe you can bring some insight to this matter. Tom – Wikipedia articles don’t provide an accurate depiction of firm philosophy, necessarily. Law firms can operate on both sides of litigation, there are no exclusive “domainer friendly” attorneys. Both Stevan and Elequa of FMA are attending NamesCon, and I am sure they’ve put this 12 year old case behind them.